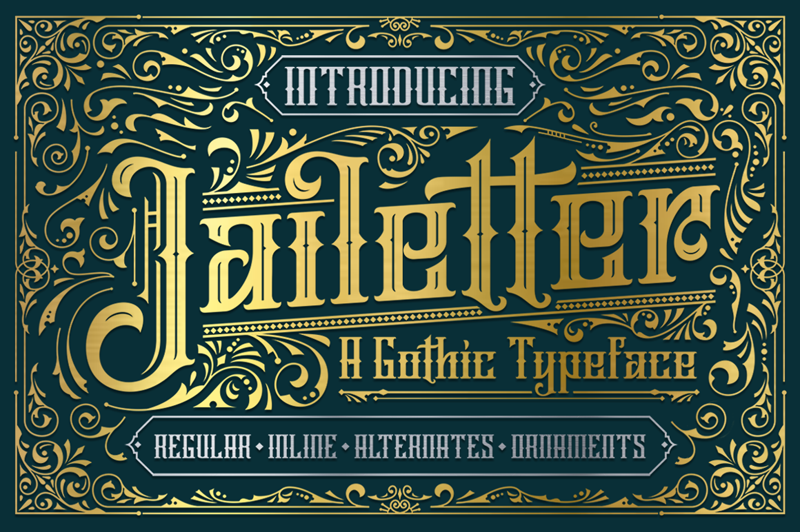 Jailetter is a font gothic is made by hand, inspired by classic labels. So much inspiration as you access it. 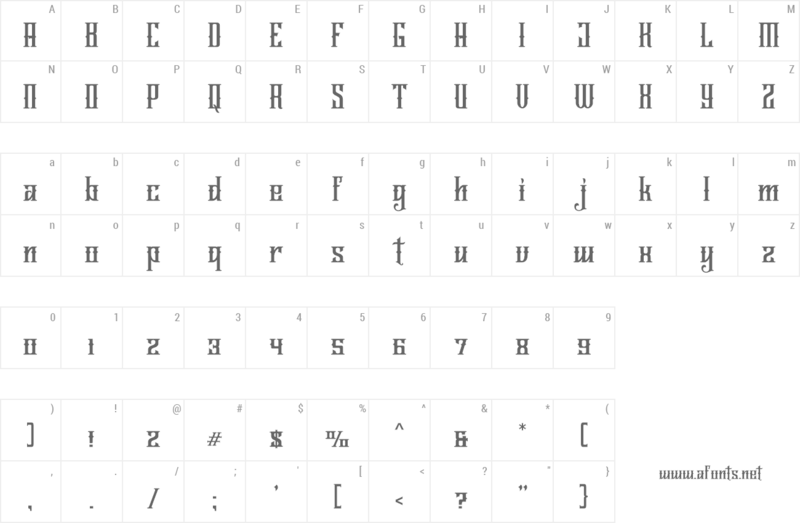 All benefits you will feel when you start to create works with Jailetter fonts.